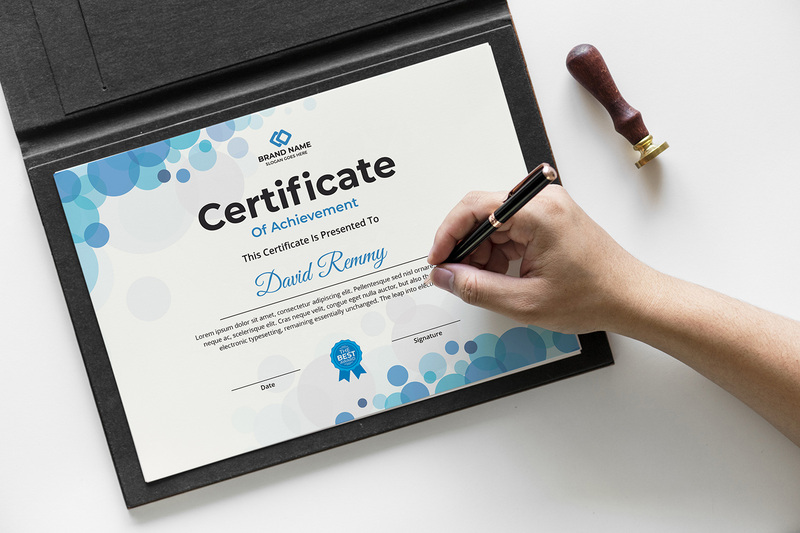 This is a Corporate Certificate Template. This template download contains Print-Ready, CMYK, EPS & AI File.Adobe Illustrator CS & CC File. All main elements are easy to editable and customizable.